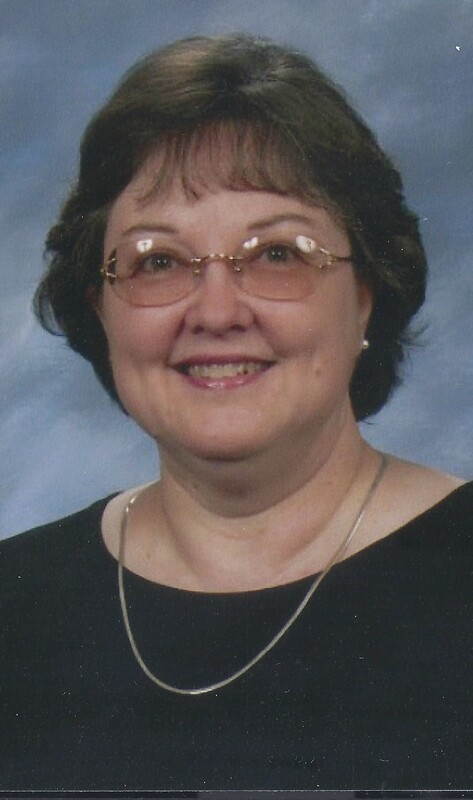 Cynthia Diane Snead, 62, of the Red Hill Community, passed away Friday morning, November 9, 2018. Born March 24, 1956, in Charlotte, North Carolina, she was the daughter of the late Jesse Thomas and Betty L. Buchannan Fisher Jr. She worked for Standard Register, Aeroquip, and Seth Thomas Corporation. 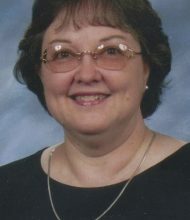 She was a member of Sunnyside Baptist Church, Toccoa. Survivors include her son and daughter-in-law, Charles and Joni Terry, Martin; two daughters, Jessica Terry, and Melanie Snead, both of Seneca, SC; sister Brenda Narvaez, Seneca, SC; brother, Thomas Fisher, Walhalla, SC; three grandchildren, Destiny, Clara, and Thomas. Her memorial service will be Saturday afternoon at 4:30 at the Sunnyside Baptist Church with Rev. Jesse Colbert. The family will receive friends from 4pm until the service time at the church. Cindy was a wonderful and extremely capable person. I was fortunate enough to work with her at Standard Register for a number of years, and always enjoyed seeing her in later life. She made the world a much better place and she will be sorely missed by you guys and her many friends. Your family will be in our thoughts and prayers. For the date it said: Nov. 11th but its Nov.10th. Brad and fam8l6, Jessica and Melanie, we are so vey sorry to hear the news of Cindy. She was a very special lady. We loved her lots. You all are in our prayers. Much love and hugs to you, too. I was saddened to hear of the passing of Cindy. I worked with her for a long time at Uarco/Standard Register. She always had a smile on her face. My deepest condolences to the family. I am so sorry to hear of Cindy’s passing. I have nothing but fond memories of her from our time at Grace Baptist Church. She was always a happy, positive person and it was my privilege to know her and watch as she so lovingly raised Brad, Jessica , and Melanie. I am so sorry to hear about Cindy’s passing. She was a sweet, precious lady. You all are in my thoughts and prayers.